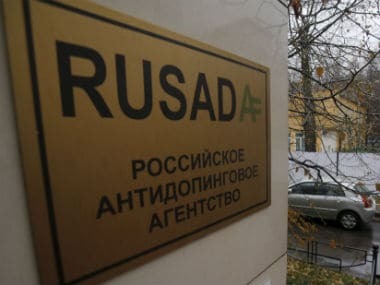 'No-needle policy' is not a requirement of World Anti-Doping Agency but its Indian affiliate NADA would want it to be used in domestic events, said chief Navin Agarwal on Friday. "Though it is not a WADA requirement, we support the no-needle policy. We have zero tolerance on doping and implementing 'no-needle policy' would be another step towards preventing doping," Agarwal said. "Having said that, I am not too sure on how it could be implemented in domestic events in India. 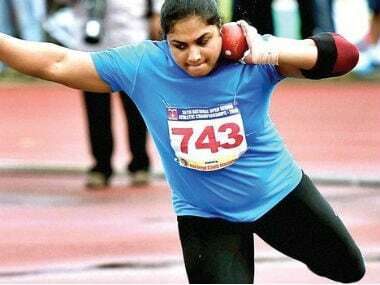 Although we would encourage the national sports federations to do so," he added. 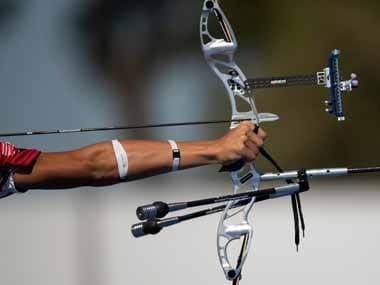 While India did well at the Commonwealth Games in Gold Coast, two of its athletes, race walker KT Irfan and triple jumper V Rakesh Babu, were sent home for breaching the event's strict no needle policy. The embarrassment came after the Indian contingent escaped unscathed when a needle was found outside a boxer's room. 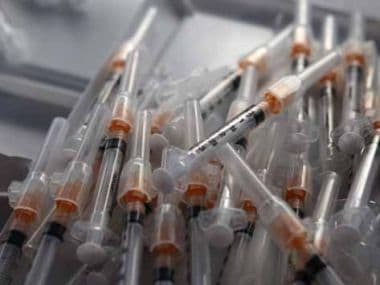 At that time, the Commonwealth Games Federation had merely issued a reprimand to India for not disposing the syringe as prescribed, clearing the country of any declaration norm violations. Even Indian Olympic Association president Narinder Batra had batted for 'no-needle policy' to be implemented in national camps also.